Timothy Johnson is the King of Cheap! 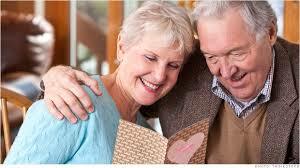 Saving Tips for Retirement Archives - Timothy Johnson is the King of Cheap! 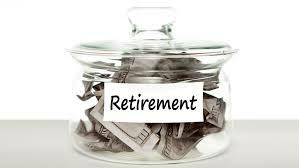 Many people wonder when to start saving for retirement. The truth is, it’s never too soon to get your finances in order and start saving money for retirement, a time when the last thing you’ll want to be doing is worrying about money. The earlier you begin, the more you can save, and if you ask most baby boomers approaching retirement right now, they’ll probably tell you they wish they’d paid more attention to their retirement savings when they were younger. 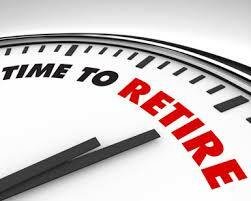 Unfortunately, many Americans are entering retirement without enough savings. 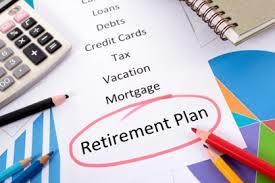 The way to avoid this is to maximize the ways to save money for retirement.